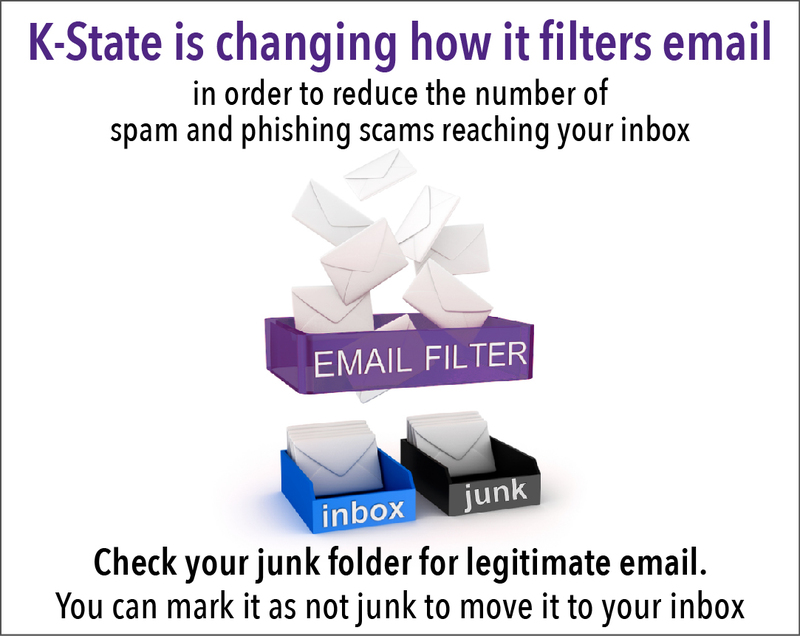 K-State’s LISTSERV service  is working and sending mail to all  current  LISTSERV recipients. However, after the Hale fire, the service that automatically updates existing lists and allows the generation of new populations for  LISTSERV mailing lists has stopped functioning. 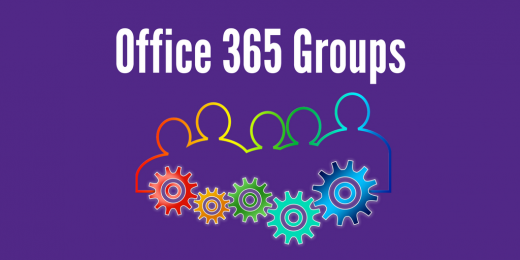 What can Office 365 Groups do for you? Office 365 is K-State’s email and calendar platform which includes a suite of apps and features geared toward productivity and collaboration. 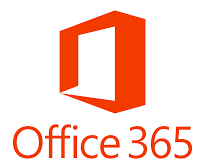 Today’s highlighted feature is Office 365 Groups. 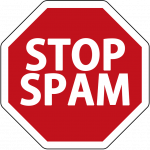 Easily email a group of people without setting up a mailing list such as a listserv or distribution list. 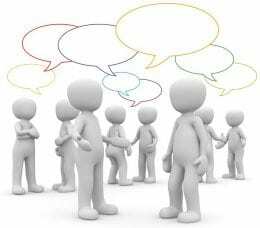 Distribution list functionality is built into the group without requiring any special action. Keep group related email together in the conversation-based group inbox which can be set to also deliver to personal inboxes.